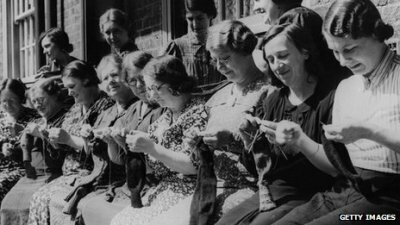 A Knit-A-Long (KAL) is a social group where like-minded knitters can gather and work on the same project! We choose a popular knitting pattern and provide help with simple questions along the way. This can be a great way to get out of your comfort zone and try a new technique and finish your projects. Come join our growing circle of friendly knitters! Knit-A-Longs are free and a good time! Drop in when you can and stay as long as you'd like! We kindly request that you purchase your materials here. If you find you are requiring more instruction than is provided at the Knit-a-Long, consider scheduling a private lesson. Sewickley Yarns now carries The Fibre Company's Arranmore! 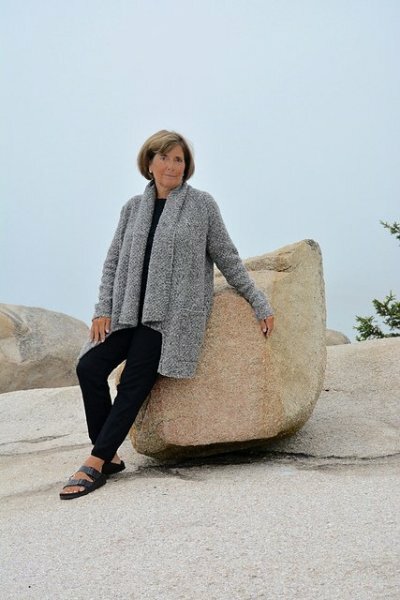 Please join us in knitting this stunning sweater coat through the chilly fall months! The Granite Island Knit Alongs occur every Thursday and Saturday from 1:00-3:00. Join us and knit for as long as you'd like. No need to register. We ask that you select your color and order your yarn before August 31st. Granite Island KAL will begin September 21, 2017.